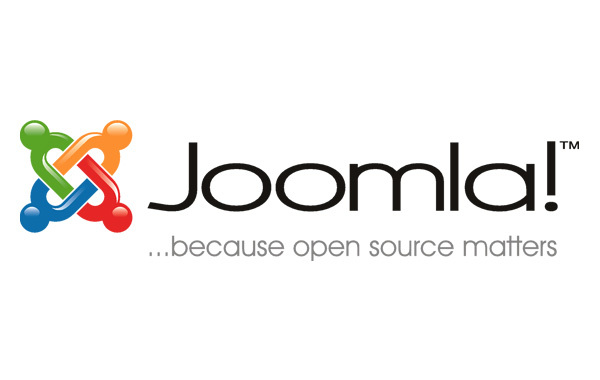 Best practice for editing Joomla language files. I needed to change some text on the Joomla login form that grep showed me was in a language file. In earlier versions of (Joomla <1.6), this meant editing the language file or loading in your own file programmatically. Editing the file directly is simple (so long as you have identified the correct file) but short sighted! If you update Joomla you will either wipe out your changes as the language file is overwritten or need to spend significant time diffing to reconcile the language files. Even using a fancy IDE diff or an external graphical diff tool, the thought of sifting through the lines makes me shudder! Loading in your own file to override is possible but shouldn’t that be a feature of the language files anyway? I was happy to find in Joomla 2 you can override language strings! No nasty surprises when updating Joomla or any core hacks locking you in to an old version of Joomla.